Kathmandu has a lot of well-dressed male professionals who wear branded apparels, but surprisingly, there weren’t any high-end clothing outlets for men in Nepal. Most of them had to shop abroad in India, Singapore and Thailand for apparel. This is when Rupesh Pandey realised the market potential for international men’s clothing business in Nepal, and in 2012 opened an outlet for the worldwide brand, Da Milano Italia, in Katmandu. 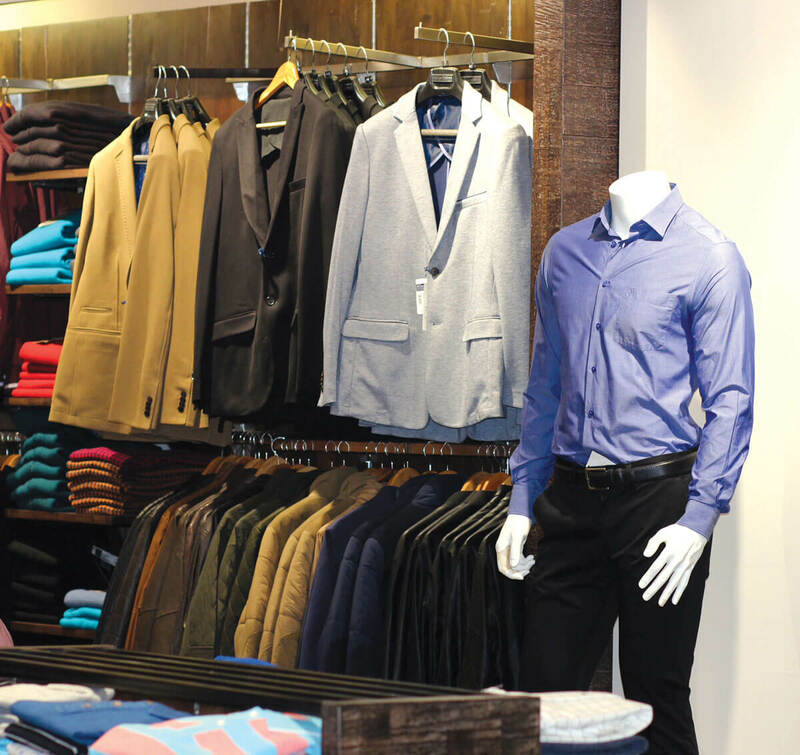 Pandey extended his venture with brands like Celio, Rosso Brunello, Indian Terrain, and Louise Phillip. The franchise stores in Kathmandu have both formal and casual apparel, along with accessories like wallets, belts, carry bags, laptop bags, watch-cases and, most importantly, shoes — covering most aspects of men’s fashion. Pandey owns 21 international brand franchises in Kathmandu, with Tommy Hilfiger soon to be a new addition within three months. With a team of four, two males and two females, Pandey continually researches the market on customer demand, behaviour and item popularity. And according to what he finds, he selects new additions from an array of freshly showcased products. Pandey says that currently, the most significant demand from menfolk is for a Multi Brand Outlet: a mall with franchise stores of multiple apparel and accessories brands not just for men, but for women, kids and elderly people as well. 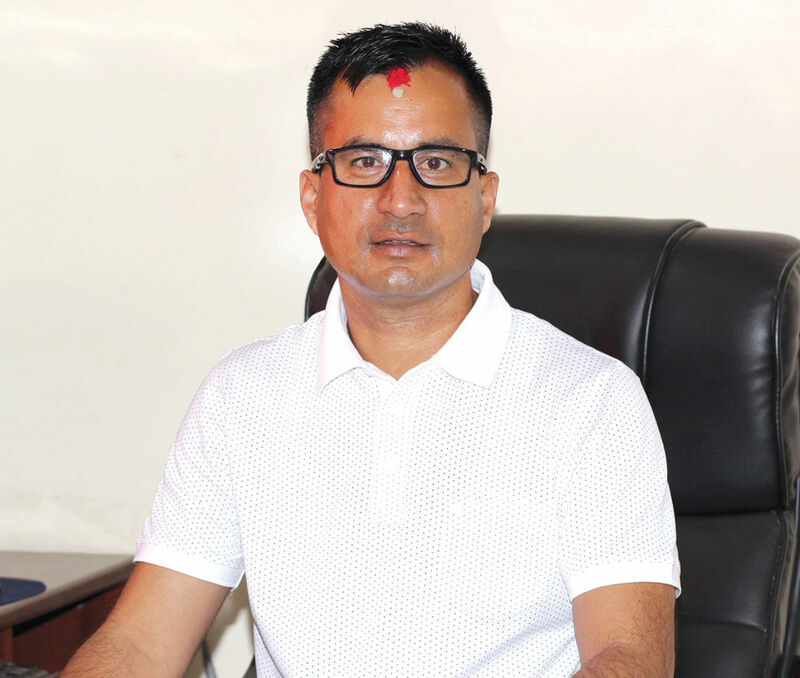 Opening such an outlet is Pandey’s dream project for which he is searching for a 743-929 square meter space in a happening area of Kathmandu.